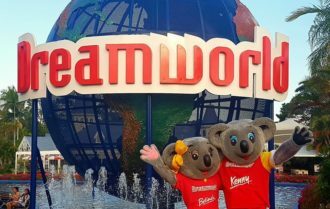 Ardent owns 60 hectares of prime land adjacent to the new Coomera town centre, 35 hectares of which is currently occupied by Dreamworld, the country’s largest theme park with 40 rides and attractions. The company is on the lookout out for development opportunities and continues to work with third-party developers. 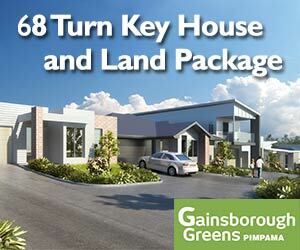 The review of the prime property would have been kept under wraps until complete. However, Gary Weiss and Kevin Seymour, requested seats in the Ardent board and therefore been invited to a meeting discuss the plan. Together Weiss and Seymour hold a 7.9 stake in the company. Despite expecting losses in the wake of the fatal accident in the theme park last year, Ardent says that it will continue to invest in Dreamworld and is planning on expanding the theme park to make sure it remains a top attraction in the Gold Coast.